HP race development is your premier source for GET ECU's. We've been with GET since they started - and have a great database of knowledge for custom mapping and settings. 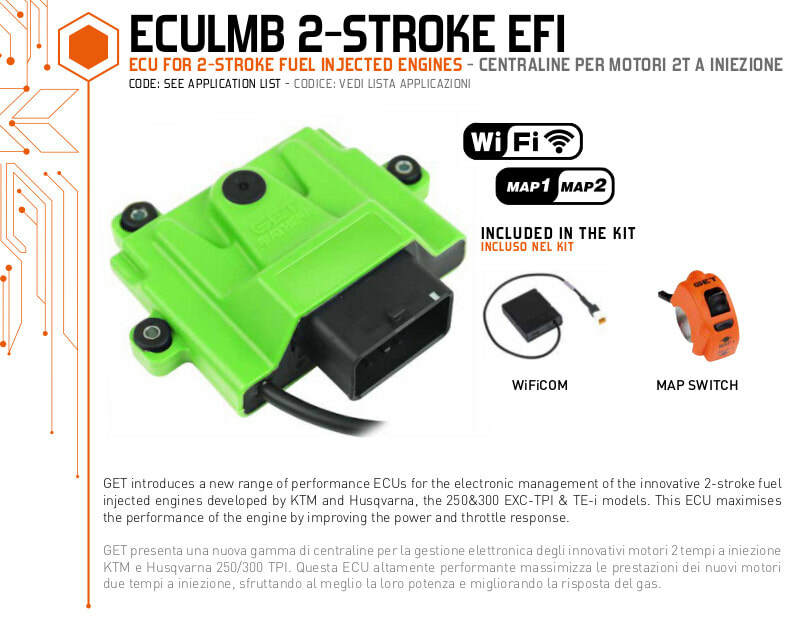 The GET TPI ECU is the pinnacle of ECU technology and is used by factory KTM and Husqvarna teams to provide the ultimate control in fueling, ignition, ignition phase, start maps, launch control, with incredible altitude and engine temperature corrections. Wifi phone tuning included - tune it on your phone! The TPI bike desperately needs improvement stock! 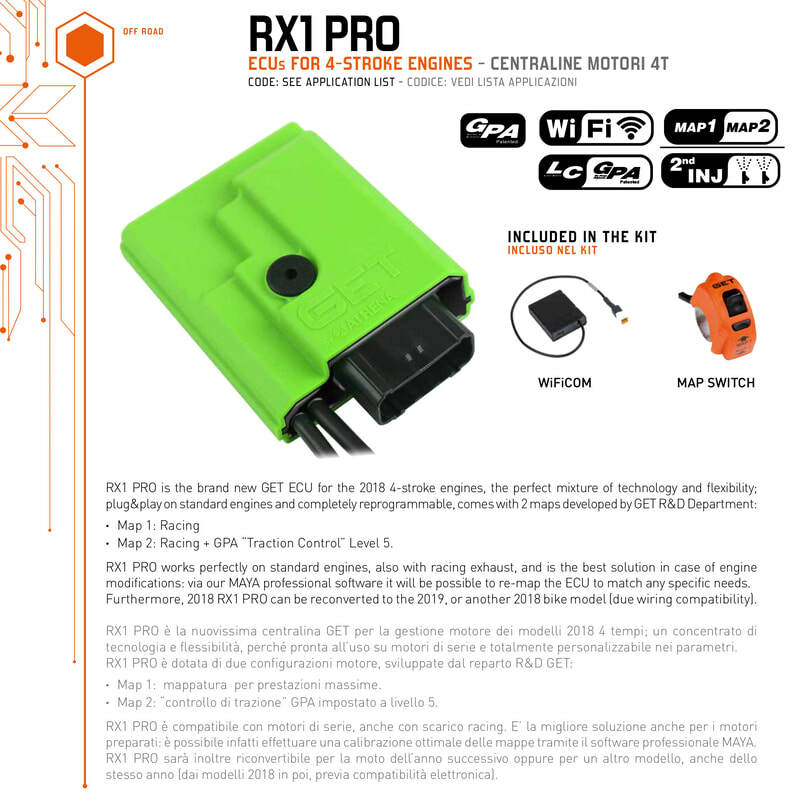 This ECU delivers big improvements from bottom to top. 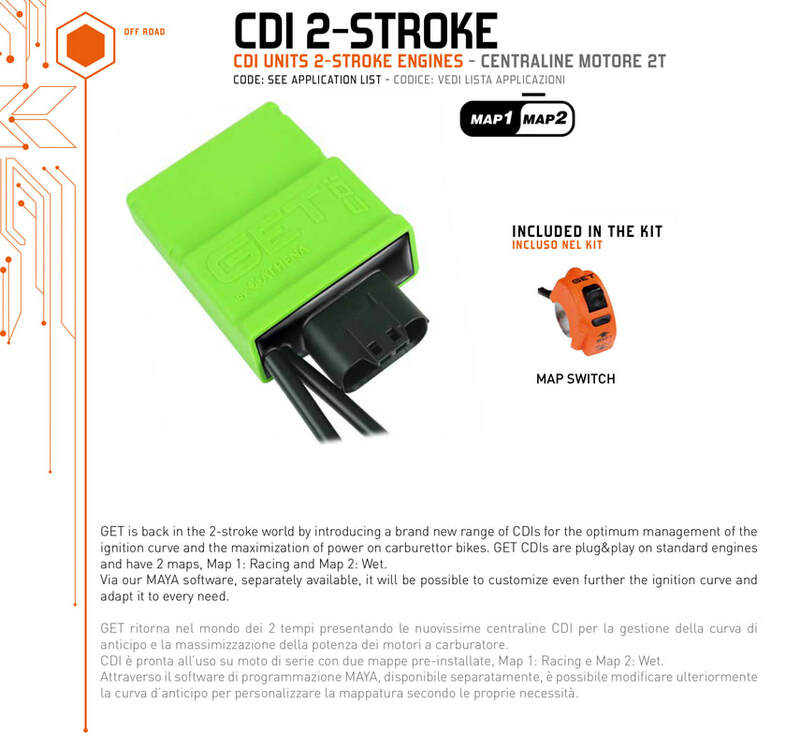 Upgrade to our ultra secret HPR mapping, developed to make the TPI perform like the carb version of bikes in power output - but keep the clean running advantages the EFI can offer.